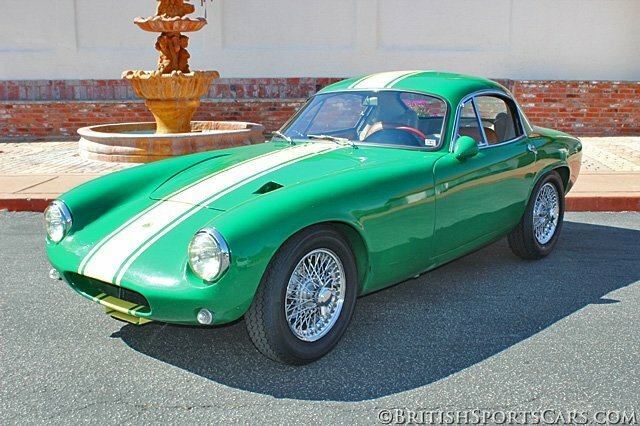 You are looking at a very rare 1960 Lotus Elite S2. This car is chassis #1461 which was sold new here in California in 1962. This is a genuine left-hand drive, black and gold California license plate car, which makes it incredibly rare. It has had the same owner for over 47 years and is very well documented with lots of history. 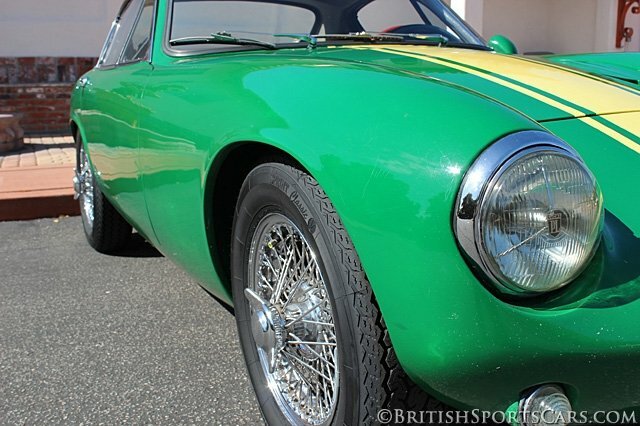 The car is fitted with a new 1500cc Coventry Climax motor that has been fully balanced and is fitted with Weber carburetors, Derrington 4-branch exhaust manifold, steel timing gears, and new 3-bearing cam shaft. The car is fitted with a ZF transmission and 4.2 differential. The car is fitted with alloy calipers front and rear, and braided brake lines. The front suspension has been converted from wishbone to a proper A-arm set up. The car runs and drives amazing the way it has been set up. The paint and body is very nice but is an older restoration that shows some wear. 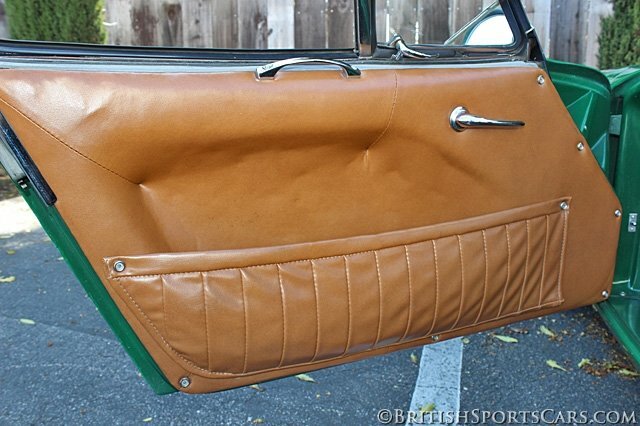 The interior is also very nice but does show some wear from use. This car is meant to be driven and enjoyed. The car is for sale with its correct matching numbers, Coventry Climax motor #9123. This engine is fully rebuilt to stage-3 specifications and is complete, minus its carburetors, intake manifold, and exhaust manifold. Please feel free to contact us with any questions you have.